50cc Gas Street Legal Scooter TaoTao ATM50-A1 - Pink by TaoTao at Kart Racing Network. MPN: ATM50-A1-Pink. Hurry! Limited time offer. Offer valid only while supplies last. SMART DEALS NOW brings Brand new TAO TAO - Model # ATM-50. 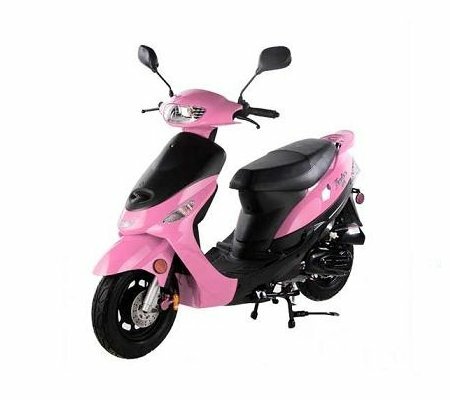 The Tao Tao Gas Powered Scooter ATM50-A1 has been our BEST Seller for the past 10+ years.